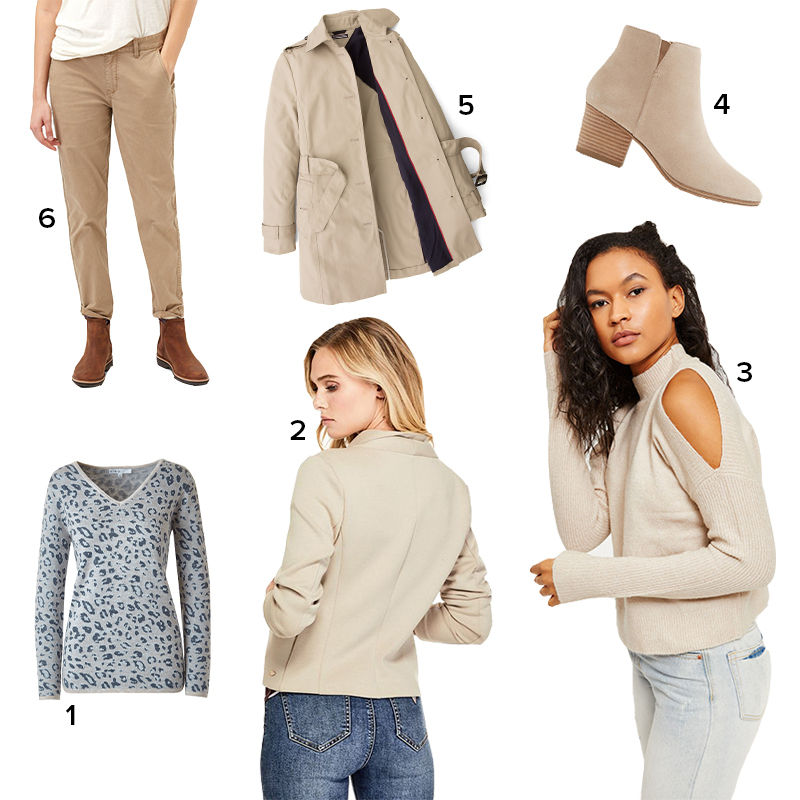 Beige was anything but boring on the recent runways. Burberry’s famous trench coats were accented with hints of tangerine, pastel blue and their classic tartan. Dior livened up their collection of neutrals with high-waist belts, gold jewelry and crossbody bags. Tom Ford made neutrals more interesting by using mixed fabrics, textures and prints in each individual look. 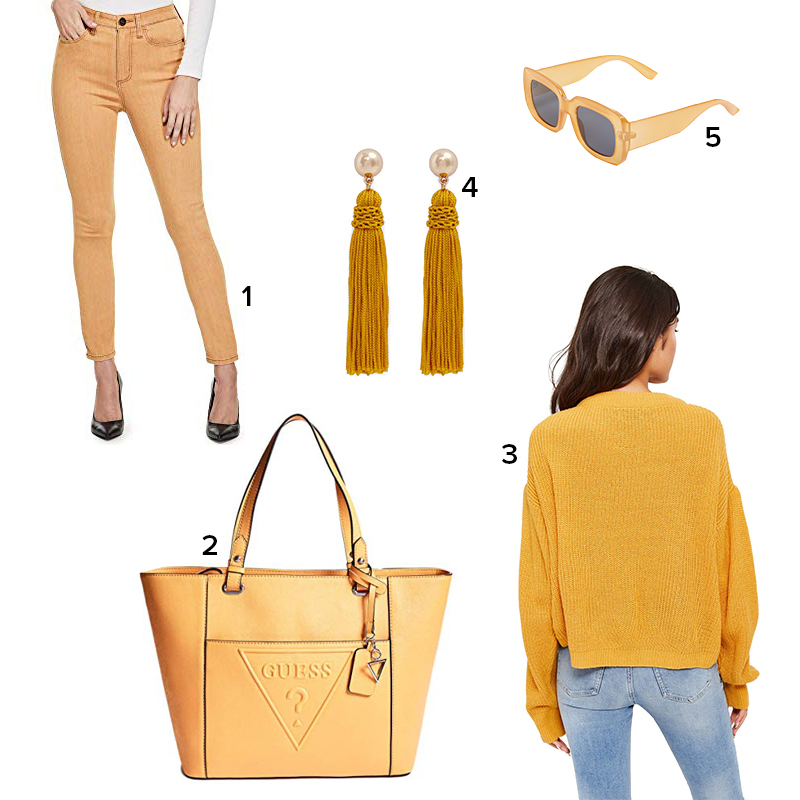 It may be cold and grey outside but this trend will brighten your day until the warmer weather arrives! Givenchy’s collection featured golden yellow looks and Oscar de la Renta’s runway was filled with vivid marigold and canary yellow. Carolina Herrera’s collection tied the floral trend in with sunshine shades for looks that had us dreaming of summer. If the bright yellows didn’t have you wishing for warmer weather, the California cool looks from the spring/summer 2019 runways will. Michael Kors’ collection encapsulated this with hippie inspired crochet items and sand approved footwear. The Chanel collection shades inspired by the sand and sea on a runway turned into an indoor beach! 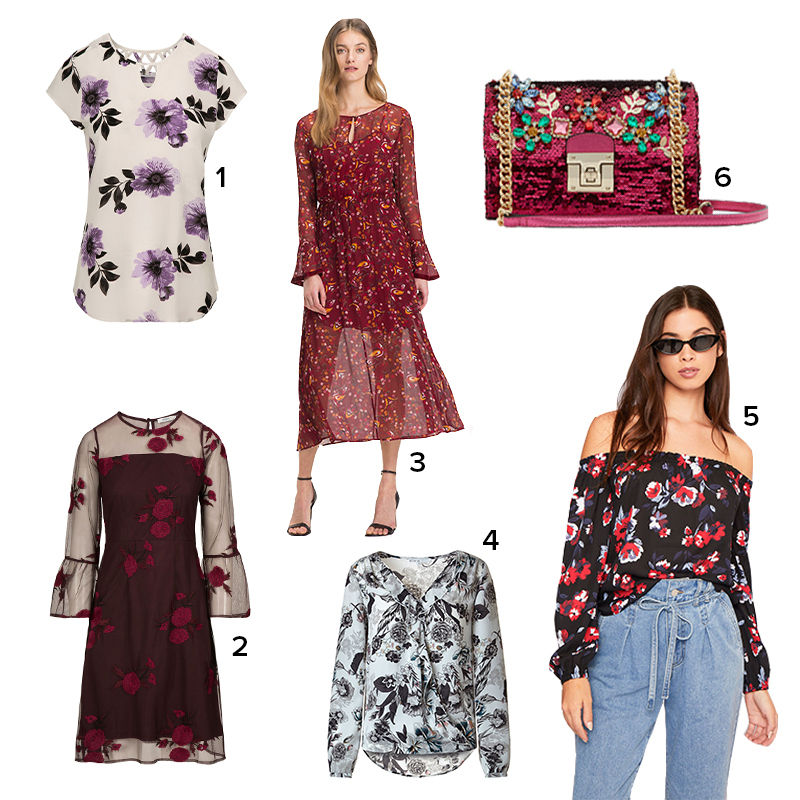 Tie dye made a huge statement on many runways for 2019 with fashion houses like Calvin Klein, Dior and Stella McCartney joining in on the trend. Many 2019 runways elevated basic black to a new level with head-to-toe looks in this staple shade. Max Mara and Rodarte both tied the frilly trend in with their monochromatic looks while Prada paired sleek mini dresses with knee high nylon socks and flats. When you visit Windsor Crossing to update your 2019 wardrobe, be sure to stop by the Customer Service office for coupons to help you save money in style!